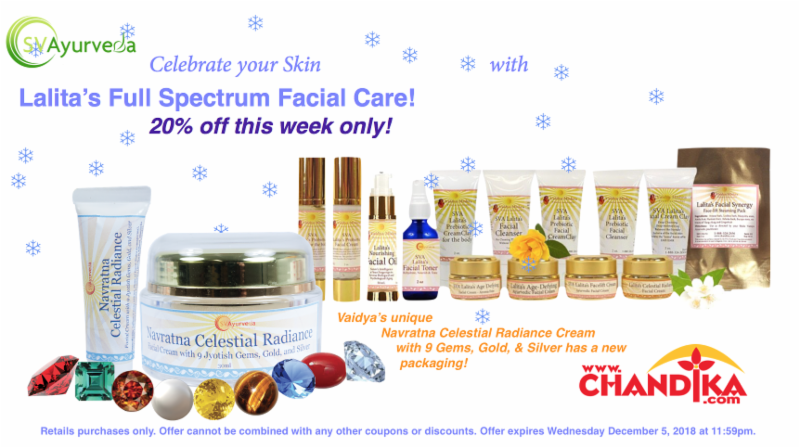 SVA Formulations for Radiant Skin: Lalita's Full Line on Sale this Week! Can SVA Help with Chronic Acne? We should always resist the temptation to treat the symptom! This is especially true in treating any skin disease, including acne. Our immediate impulse is to use skin formulations applied locally to control and eliminate the acne; however, the underlying problems causing the skin conditions are actually not rooted in the skin, but much deeper in one’s physiology. So let’s back up a bit as we work our way to the source(s) of the problem. The skin is an organ of elimination, evacuating toxins through the pores throughout the day. 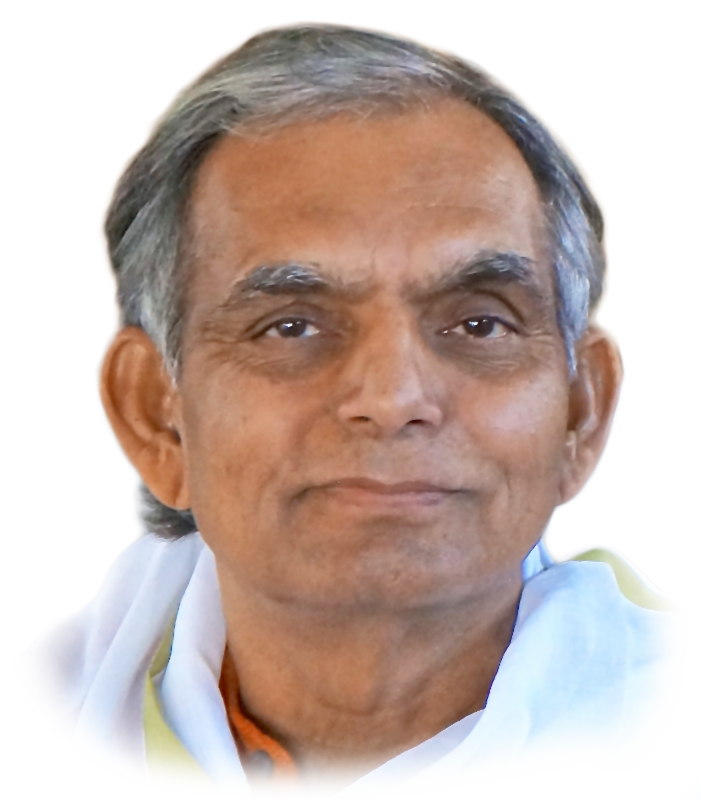 If you recall, there are four types of toxins: ama (from partially digested food clogging the channel), ama visha (an acidic/hot toxin formed when the ama rots and ferments), garavisha (environmental toxins outside of the body), and finally: electromagnetic toxins. The two very “hot” toxins we are concerned with here are ama visha and garavisha. Normally you don’t see the toxins as they exit through the skin, but if they are virulent they will cause inflammation, itching, redness, rashes and possible infections as they get evacuated via the sweat pores. The ancient doctors were correct in stating that every disease could be traced back to problems with digestion. Once you swallow the food, as it makes its way through the digestive tract it is imperative that it breaks down into smaller and smaller particles so it can be absorbed through tiny cell walls into the blood plasma. In order for this process to occur properly, one must have excellent digestion, or else the food remains in the digestive tract, forming “ama” or semi-digested toxic waste, which then circulates freely and ends up clogging our body’s circulatory and other channels. If it is not burnt-off, digested away, and allowed to sit in our bodies, it is known to rot and ferment and turn acidic. It is the body’s natural intelligence that guides it to eliminate such toxic deposits. But when the circulatory channels are clogged due to bad diet, stress, etc, then it tries to evacuate or detox through the skin. When such virulent toxins are led to evacuate through the skin, we witness chronic skin conditions. One must first identify if there are any problems with digestion: low bowel flora, weak digestive fire or enzymes, lack of bile flow, problems with the liver (the seat of digestion). If there are problems here, the food will automatically turn into ama. You must next assess the patient’s diet as there are many foods which cannot make their way into the cells, automatically forming ama. These would include: nutbutters, soy products, hard aged cheeses, chia, hemp and pumpkin seeds, mushrooms, winter squashes, red meats, cold dairy products and bananas. sit while eating – don’t eat while walking or driving, on the go! don’t eat too quickly – Vaidya Mishra used to say “give ample contact time with the saliva” – the saliva contains digesetive enzymes that help break down the food for digestion, if we don’t allow for enough contact time while chewing the stomach will have to work harder! don’t overeat: when you get a feeling of satiation, stop eating! don’t continue the extra piece of cake or the next bite just because it tastes good! It might taste good but it won’t feel good and you’ll end up feeling tired, having acid stomach, etc. don’t drink ice cold beverages with your meals: they “freeze” the digestive environment and make it hard to digest anything ! look at your food as you eat it: the brain receives a lot of information as to what you are eating and it communicates with your digestive tract to secrete the right amounts of deigstive enzymes needed. Keeping your mind engaged with what you are eating supports digestion. Watching TV or having intense emotional conversations will eating can result in poor digestion or even chronic digestive conditions. If ama is produced, it quickly turns into ama visha if it is not addressed right away. I’ve seen many of my patients develop rashes during stressful periods of their lives – emotional stress negatively affects our digestion. One interesting note here, which is why we must always evaluate each patient individually and not develop a “protocol” to follow for each case of acne we see. Usually, we will see too much heat/acidity in the liver as one of the main causes for not only acne but for all skin conditions and rashes. The skin is showing you how hot the blood is and an overheated liver is usually the culprit behind the scenes heating up the blood. In addition, we usually find the patient has a faulty diet, which also makes the blood and skin impure. This, however, was not true in this patient’s case! She was raised in Jamaica on an extremely healthy diet, with two very health-conscious parents. She had no history of frequent pharmaceuticals which would have destroyed her gut, liver or other aspects of her digestion. Her liver wasn’t hot and was in fact very clean. The underlying problem in her case was that her thyroid gland was weak, which was preventing her gallbladder from releasing bile. The bile alkalizes the digestive juices coming from the stomach. Therefore, with lack of bile flow, her digestive juices were too acidic, forming acidic blood. So in her case, the overheated blood was coming from her gallbladder, which was traced back to her weak thyroid (which she inherited from both parents). This is why none of her attempts to clear up her acne in the past had worked. None of her doctors had attempted to or had been able to get to the root of her condition. This underscores how important it is to take each case individually as not all cases result from the same cause. Once you have figured out the root cause, whether it is digestive problems, diet, and what the patient is doing while they are eating, then you can begin focusing on detoxification – not the other way around! It makes no sense to start detoxifying a patient when they are automatically turning their food into toxins. Plus, these very hot toxins are heating up the liver and burning the channels. So before detoxification is introduced you have to make sure the channels are well lubricated and the liver has cooled down. We are so fortunate to have so many products Vaidya Mishra made for us to fix digestion: bhumi alma, DGL and fennel to cool down an over-heated liver, Apana Agni Balance to fix the enzymatic system in the gut, Daruhardira to stop allergic reactions in the gut, Propachaka for low digestive fire, probiotics to fertilize the gut so the friendly bacteria can grow, Pro Apana to fix the lining of the gut so the friendly bacteria can grow. 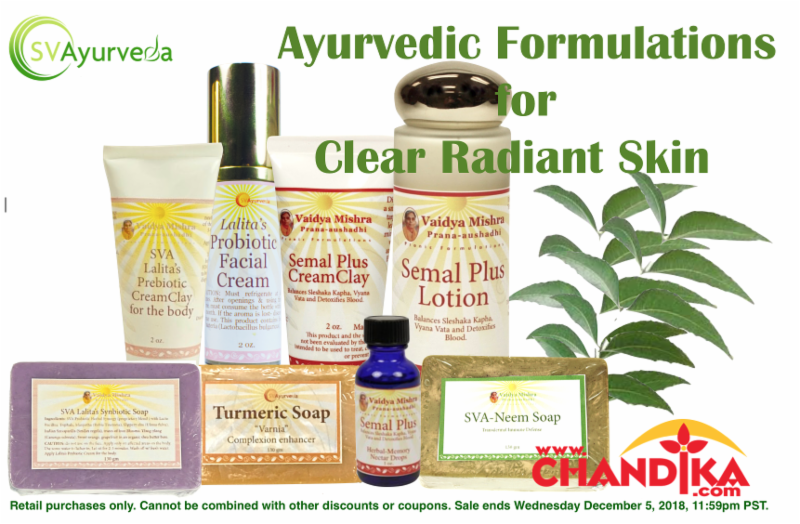 We also have many other formulas for treating the skin in addition to herbs and spices such as: coriander tea or drops to direct the toxins away from the skin and into the urine; Manjistha to stop the reactivity of the toxins as they come through the skin; Semal plus products which are directly for treating acne (drops, clay and lotion). We also have the zinc bhasmas, which are nanoparticles of zinc, which absorb better into the cells unlike the current zinc supplements on the market. Zinc is great for controlling infection that can occur in the pores as the toxins sit there and are allowed to fester. 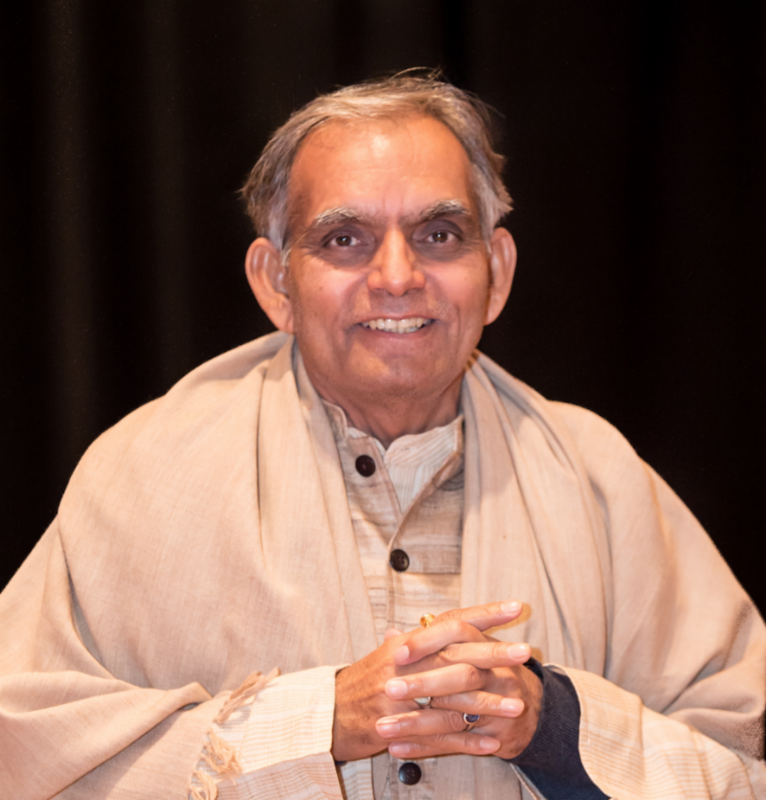 Vaidya Mishra made it so easy to help us help our patients get well, and we will always be grateful for his hard work in developing these wonderful protocols and formulas for future generations to use. 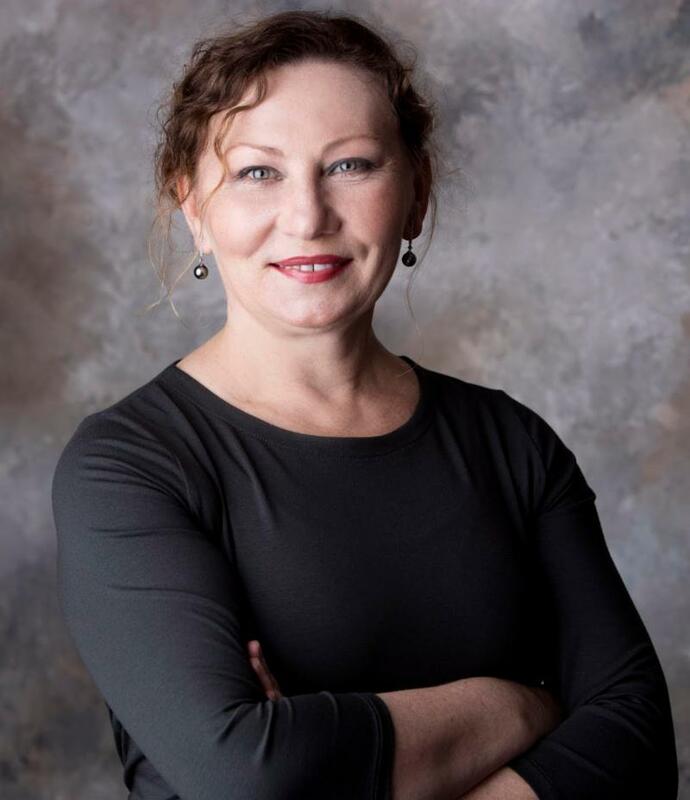 Irina left her natal Ukraine in the mid 1980s, leaving behind a beautiful childhood and home nestled in a quiet orchard with berry bushes and countless patches of fresh fruits and vegetables, surrounded by green forests, clean rivers, and endless fields and meadows of wild grass and flowers. In this pristine environment, she developed a great love for Nature’s restorative powers. 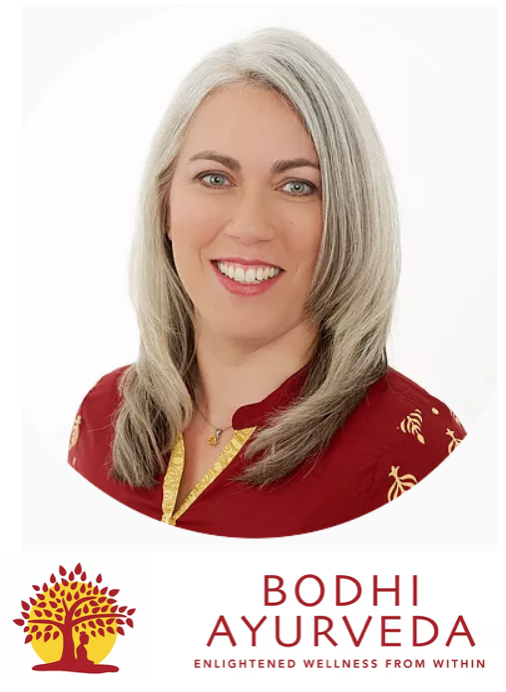 Trained as a classical musician from a young age, her love for beauty, aesthetics, and the healing power of Nature and plants found deeper fulfillment through Ayurveda. 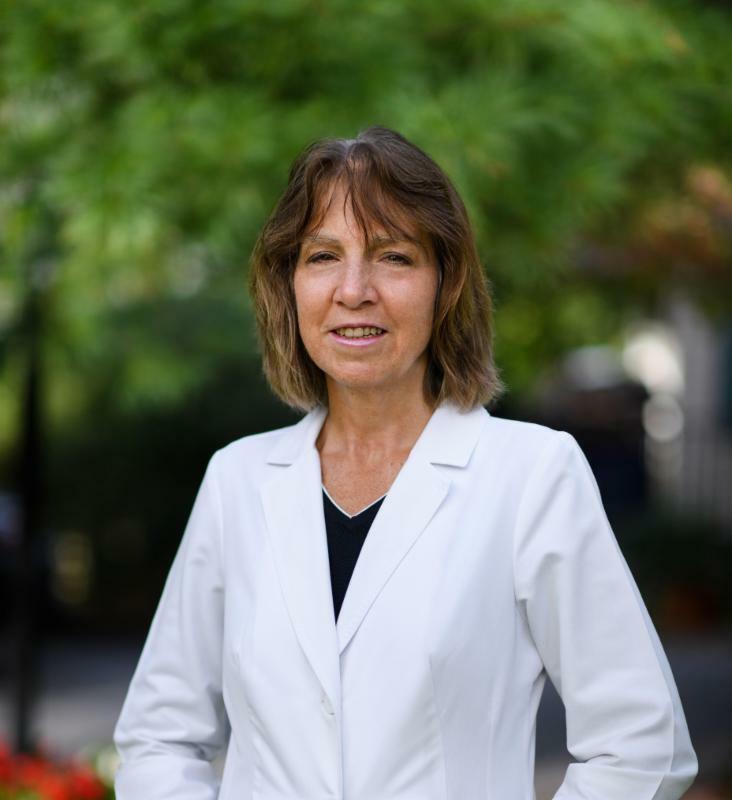 Before embarking upon her ayurvedic journey full-time, Irina taught classical piano and ran a successful real estate career. 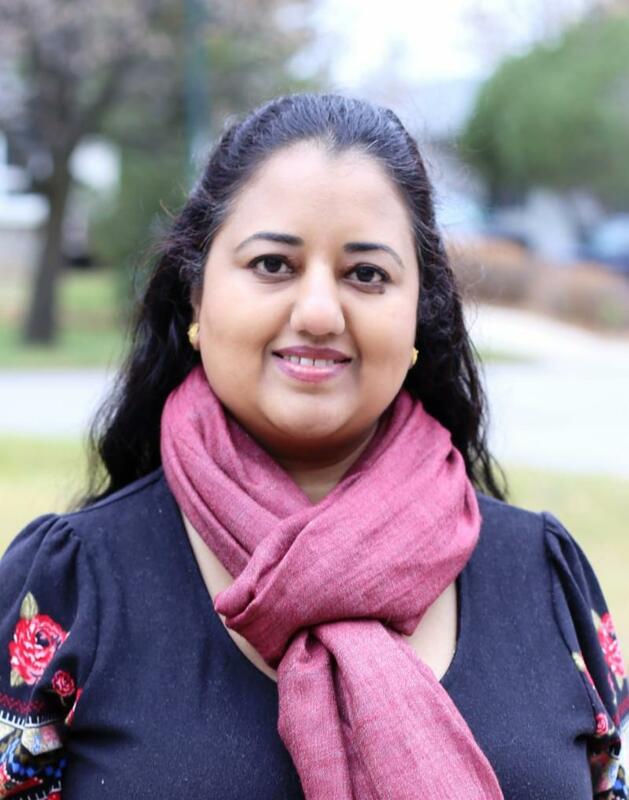 She holds a Master’s degree in Ayurveda from MUM (Fairfield, Iowa) 2001. 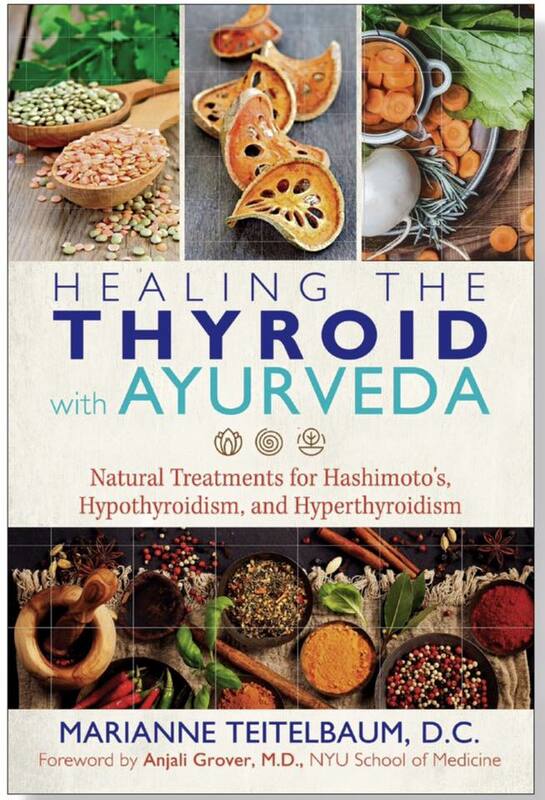 In addition, she has studied SV Ayurveda with Vaidya Ramakant Mishra. 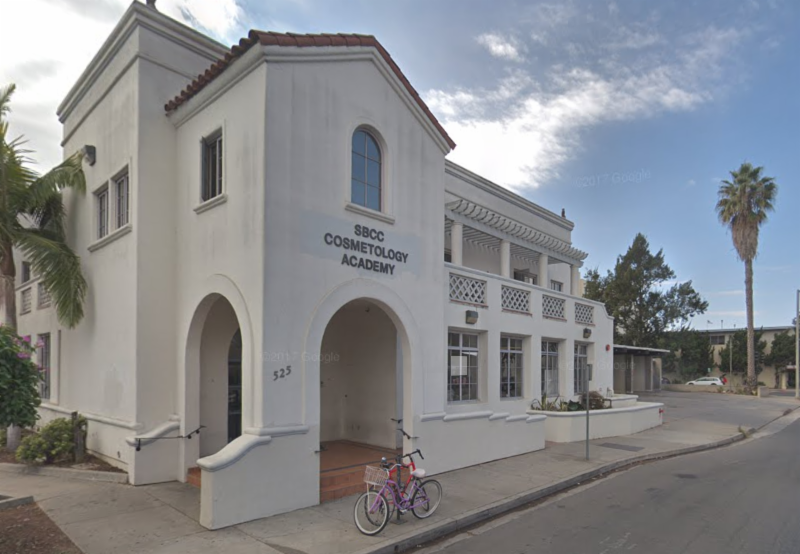 She also recently completed an advanced esthetician’s course at the Santa Barbara Cosmetology Academy and received her esthetician’s license in 2017. She is certified in Vaidya Mishra’s Blissful Beauty Marma Facial System, as well as advanced SVA Marma protocols. 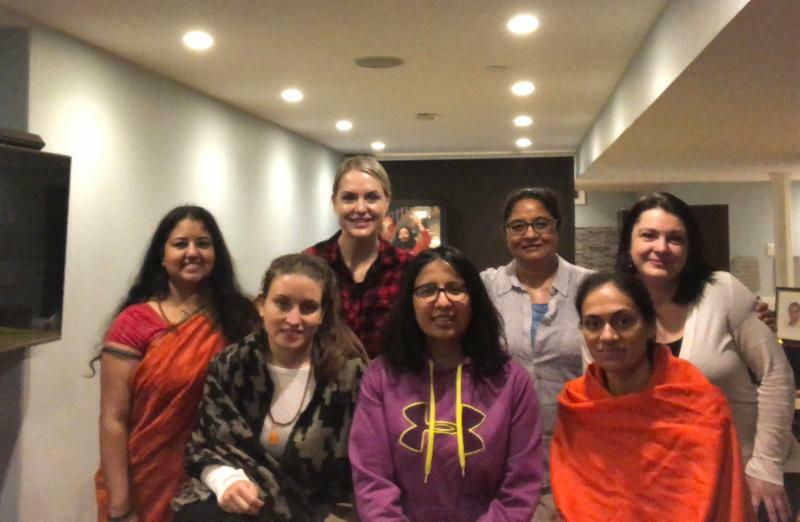 Students got to experience bliss and balance through SVA marma – Ayurveda’s ancient energy science as taught by Vaidya Mishra, over this past weekend. Here are some images. 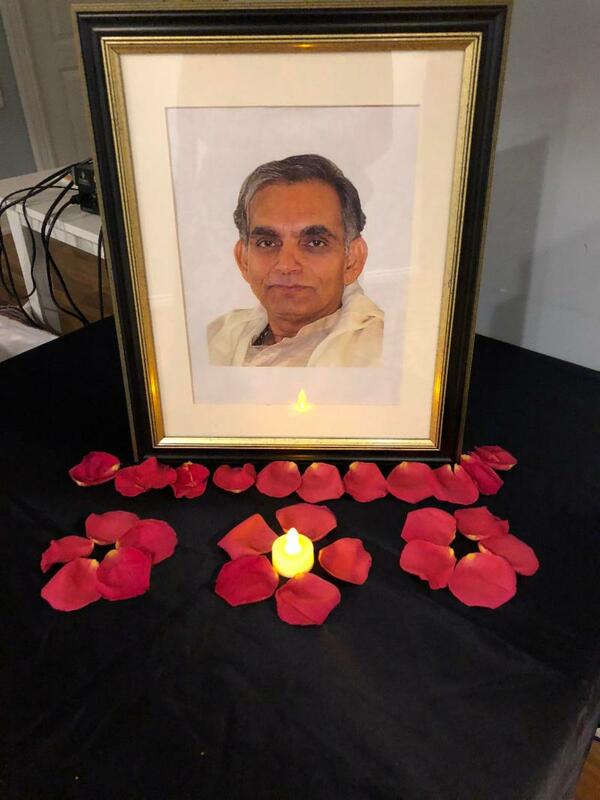 Vaidya Mishra was present in spirit as well as in everybody’s hearts! Over the weekend, students got to delve into introductory as well as advanced teachings of SVA Marma. 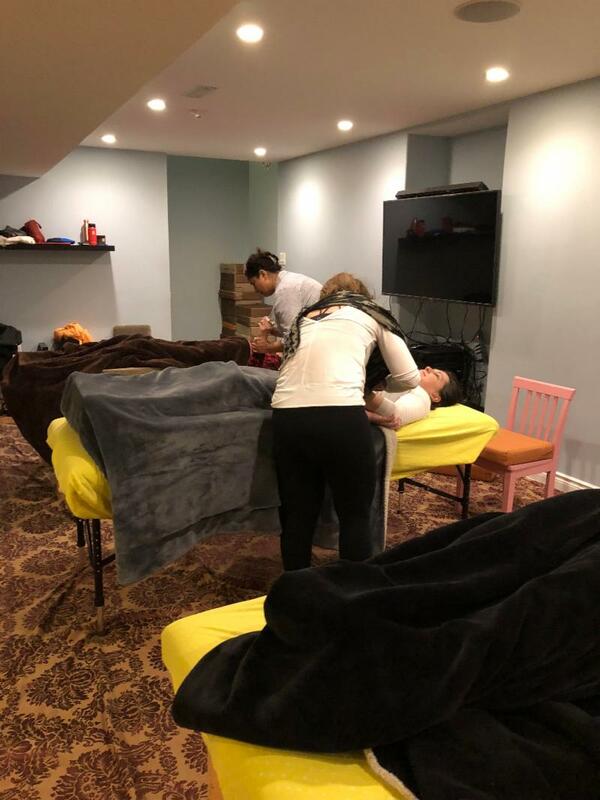 In addition, they had to opportunity to give and receive SVA Marma treatments, so as to experience the full benefit of this ancient powerful healing modality. CONGRATULATIONS to the new SVA Marma Graduates! 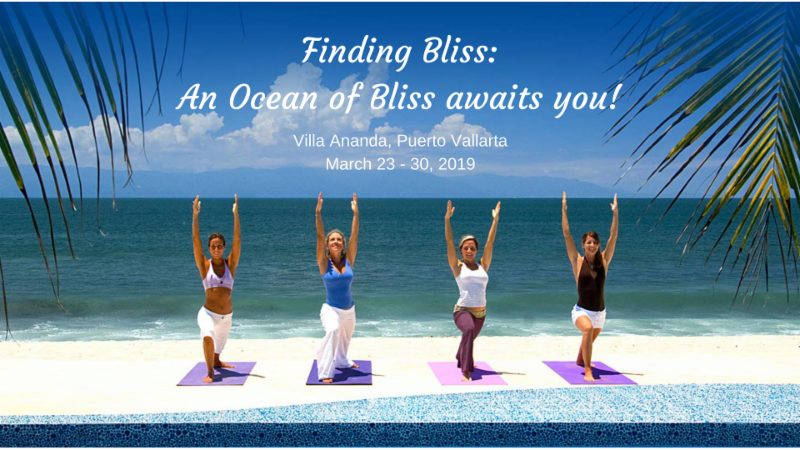 Onwards and forwards they will spread much healing and joy through Vaidya’s precious knowledge by helping others but also using the Marma protocols to stay balanced in their own bliss! “I see clients from all over Canada- from Halifax to Vancouver!! I can’t tell you enough how grateful I am to Vaidya Mishra for this divine SVA knowledge. Support your emotional heart and alkalize to balance out inflammation all just with Ashoka! 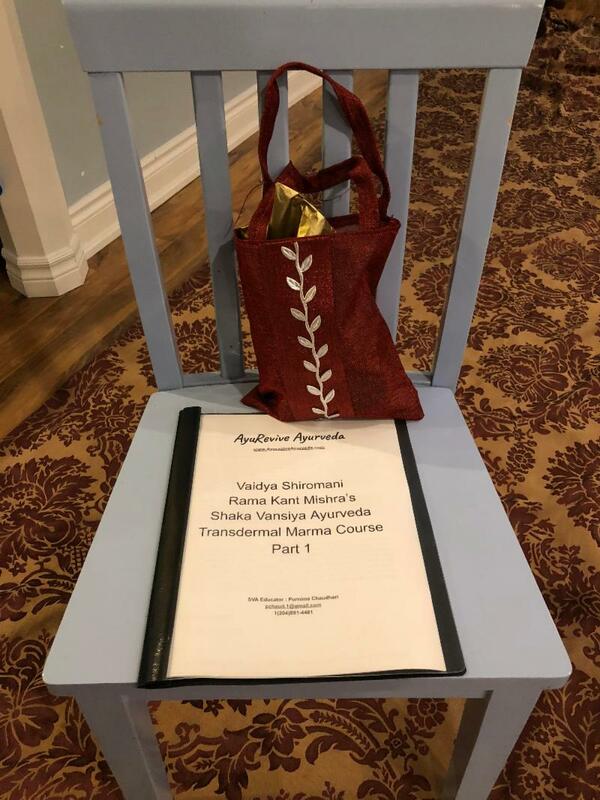 Vaidya’s transdermal Ashoka formulation is a number one seller! 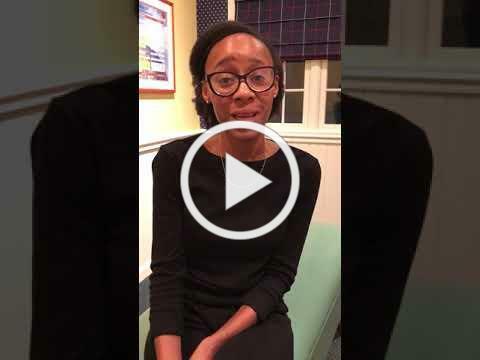 Find out for yourself here ! What’s the big deal about Vaidya’s Samadhi Marma ?! I am totally Blown Away by the difference using the Samadhi set makes in my meditation. I put them on right before I sit down to meditate and I could actually see the light coming in and it went from a gold curtain kind of thing to rainbow colors at one point. My whole body literally feels like it’s filled with light and my stress points from work get activated for a few minutes and then clear out, it’s just incredible! I also felt the silent mind of meditation staying with me well into my post meditation activities. As it turned out, it lasted the whole day. A client I did Reiki on felt the bliss and relaxation when we worked together. I’m so happy and grateful to have this new support in my practice and life. I’m also noticing today that as this is the third day that I have used it right before meditation my body is so dramatically pain-free from its usual stiffness and pain from my everyday massage work, it’s really quite amazing! I’m also noticing my spirits are brighter. Saadar lak lak pranaams to you….